Conan wooden sofa set give a different meaning to Living space. Although each piece of furniture is unique in its own way, a Conan sofa is a must have to glorify the living room. This is because of its stunning design and beautiful finish. Conan sofa can blend in perfectly with any kind of home or either traditional or modern. Find this sofa in different seaters which include 1-seater, 2-seater and 3-seater sofas or a combination of all. 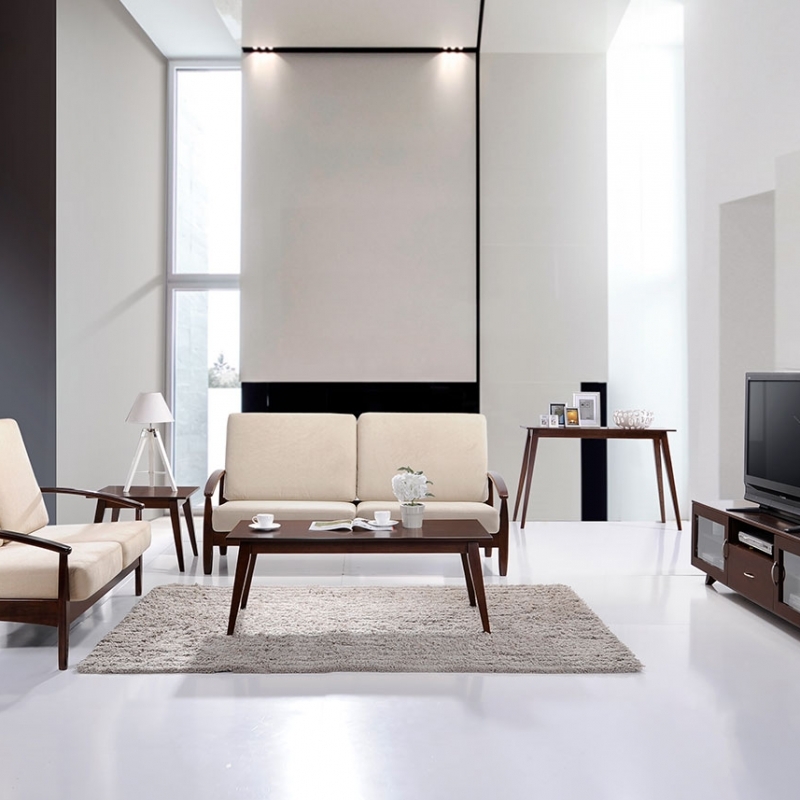 So, go ahead with Conan wooden sofa and give theliving room a modern and classic look. 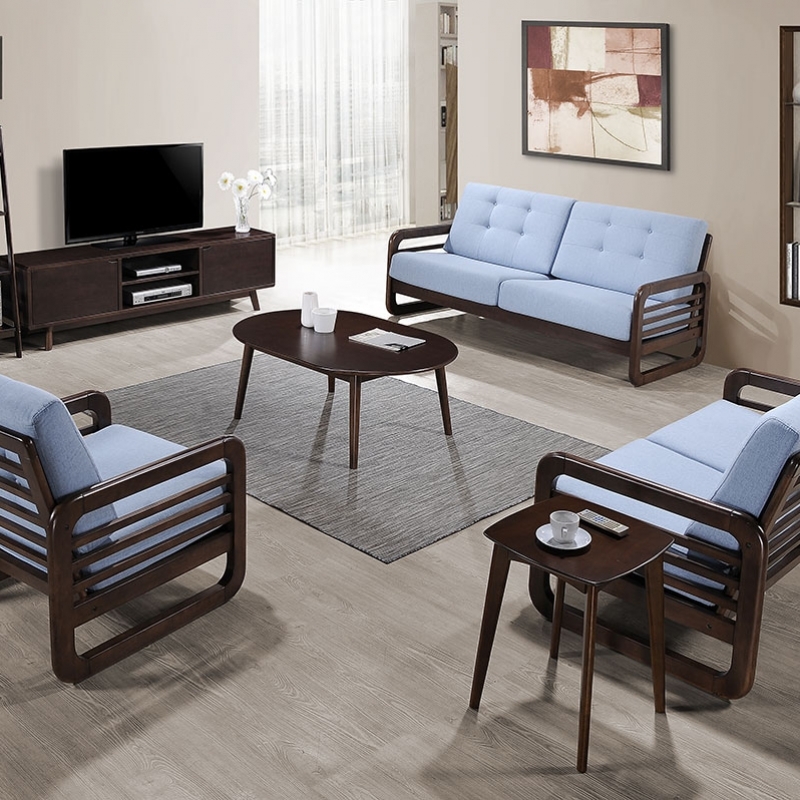 Elegant looking and designed with beautifully square edge curves on the sides with horizontal slats, the Indos Wooden Sofa set will easily blend with any decor. Equipped with TV unit, storage shields, coffee and side table in Cappuccino finishing. Modern entertainment meets mid-century design in this Avenal Buffet Sideboard. Simplistic style lends way to ample storage of life’s With space to stage and stow, this one features three drawers, two cabinets, and two open shelves for keeping clutter at bay and displaying treasured trinkets. 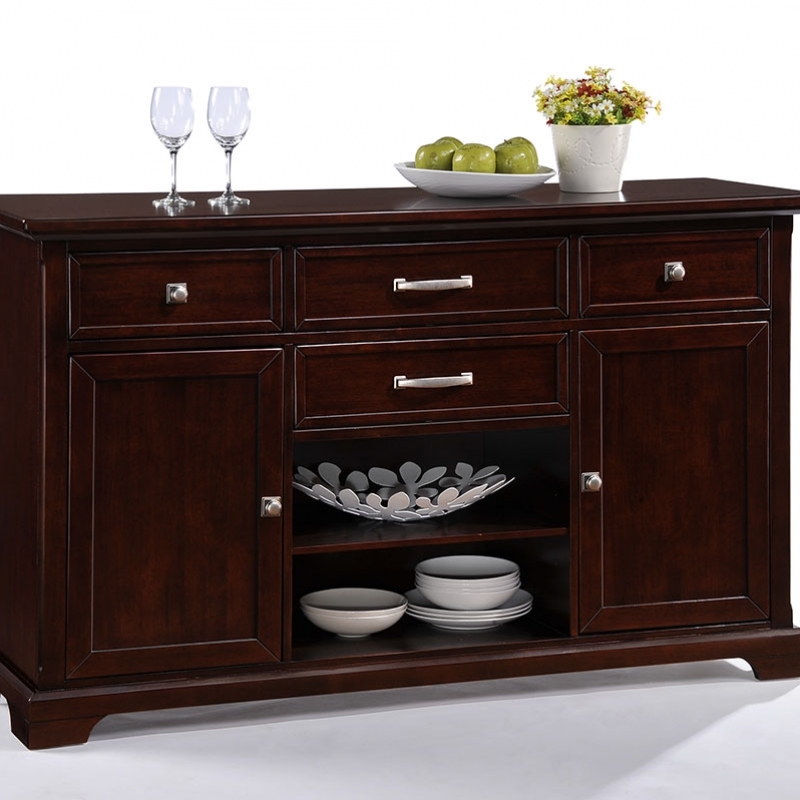 It’s crafted from solid wood and boasts a walnut brown finish for a touch of traditional appeal. 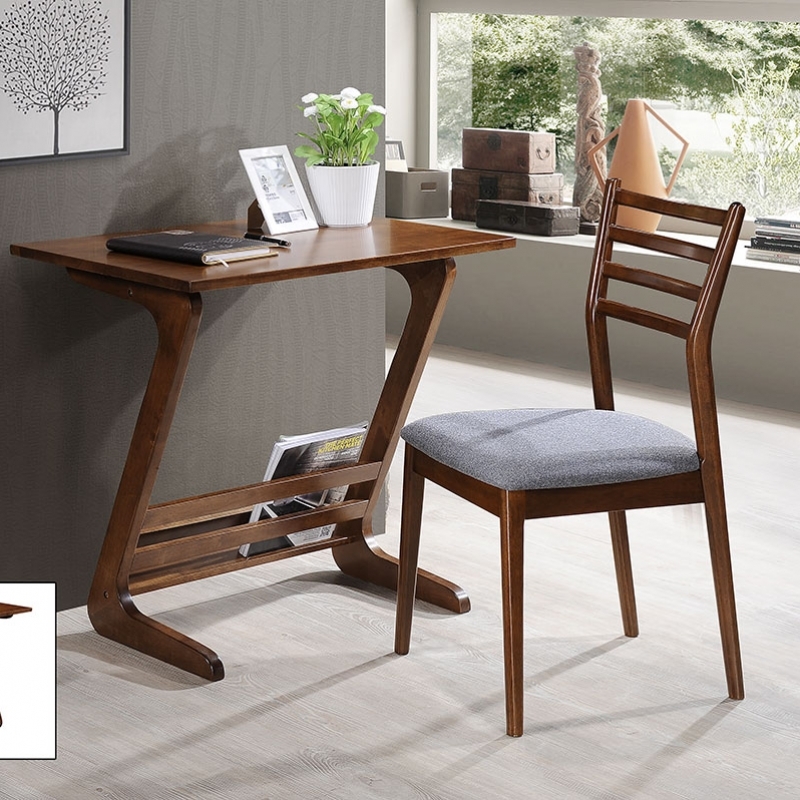 “Costway” study set is our new and elegant computer desk, which is a perfect furniture to fit both home or office. 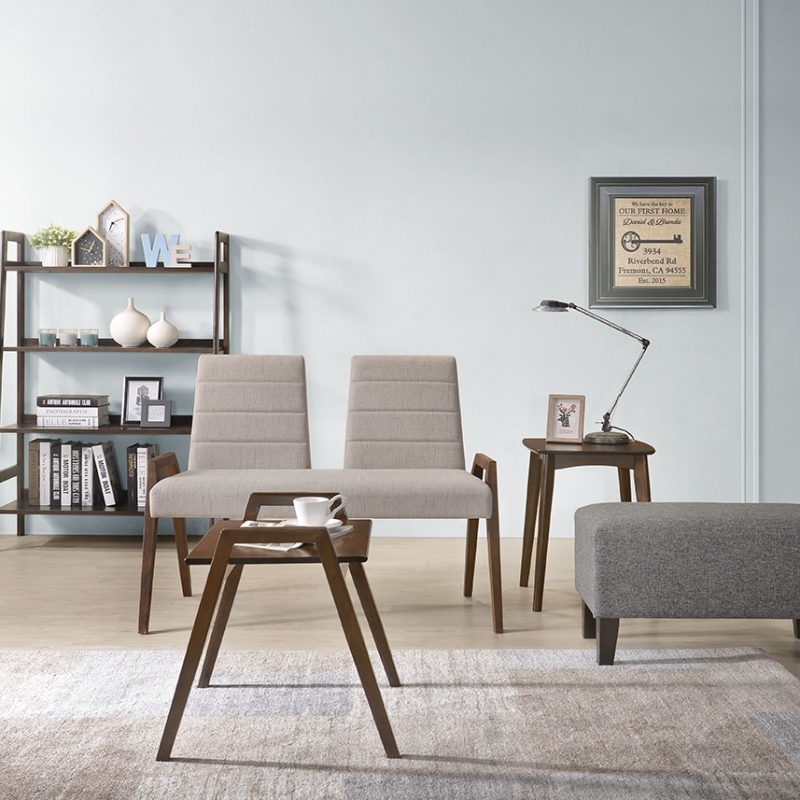 Simplistic design style and large full-size workstation with Classic Z-shaped edge frame, elegant and contemporary match with back slats chair & padded seat. 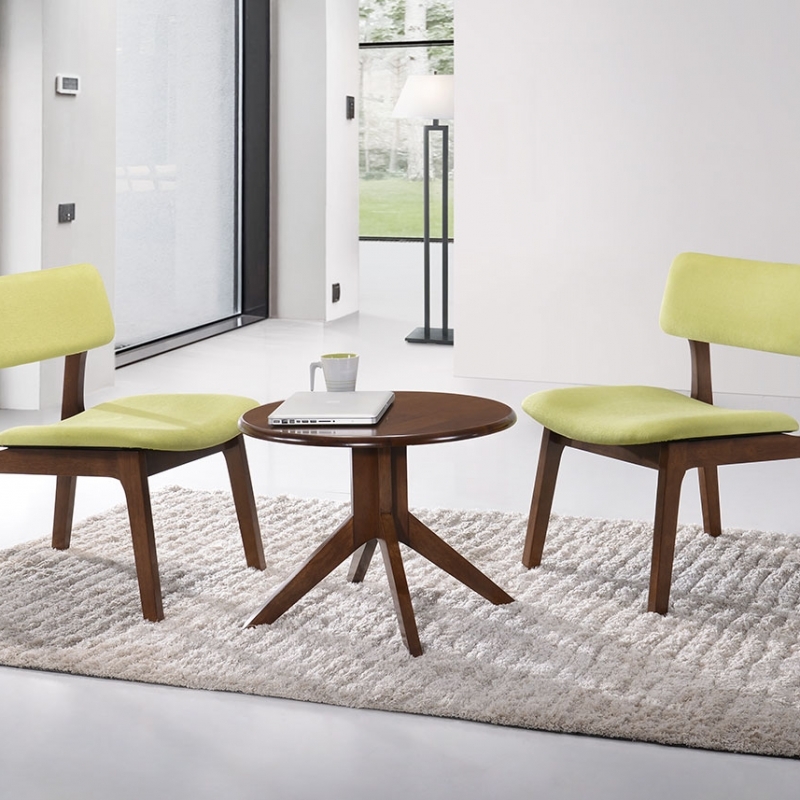 The SYDNEY is an ingenious knock-down series of eco-friendly rubberwood top furniture. This series provides an affordable, attractive and quality alternative to the expensive design offerings from other exhibitors. An excellent choice for contract or residential use.